Ok after my last post I realized that I was WRONG!!! Can we say dead wrong? I don't have enough time to manage two personal blogs plus blogs for the pageant, the SC Beef Ambassador Program and the 4-H club so I have decided at long last I will be combining my 2 personal blogs. 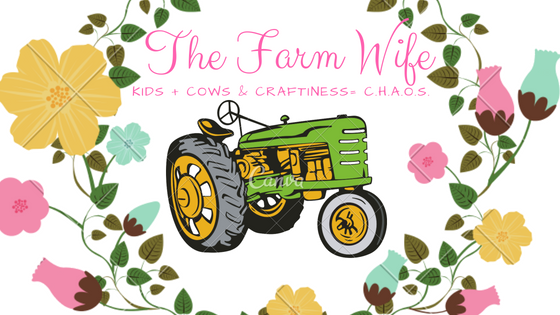 So you will now find entries on sewing, photography, scrapbooking, calving season, upcoming livestock events, issues in agriculture and much more right here on the new blog. Please bear with me as I move post and make site changes.